Sullivan University will welcome its first academic term of ESLi students to campus in the Fall of 2017. ESLi is a CEA-accredited intensive English language program, whose mission is to improve the English language skills of international students and prepare them for academic success in North American universities. Non-native English-speaking students will have the opportunity to study English through ESLi on the Sullivan University campus, with conditional admission to a Sullivan University degree program. Academically eligible applicants may apply for conditional admission at the undergraduate or graduate level. Upon successful completion of the highest level of the ESLi program, conditionally admitted students who have fulfilled all requirements for final admission will be able to enroll at Sullivan University, and begin their degree program of study. 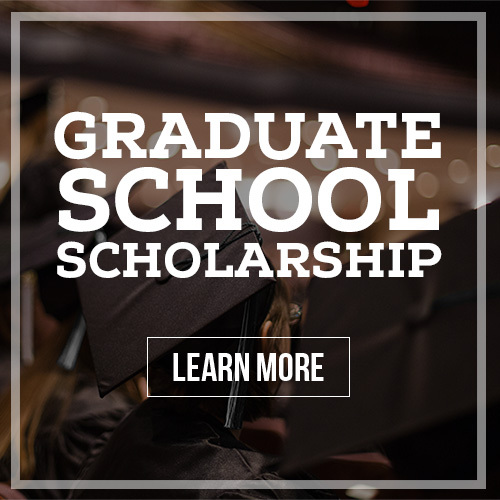 Scholarships are available to academically qualified students as they start their degree program at Sullivan University. These are available every academic term. Immersion in American culture/language while getting to know Sullivan University and the area. Advanced-level ESL courses taught by qualified instructors with advanced degrees and training in teaching ESL; classes held in spacious, modern classrooms in the Sullivan University Library. Access to Sullivan University facilities and services including library, IT services, dining halls, Student Life and other campus events, and much more. Listening: Using a variety of sources, students learn effective listening skills that they can implement both inside and outside the classroom. Speaking / Pronunciation: Students gain confidence speaking in a variety of situations: casual conversations, formal dialogue, class presentations, etc. Reading: Through in-class reading exercises and a personalized reading program, students learn to read for pleasure and for university studies. Exposure to a wide variety of texts provides students with opportunities to find and select their own materials as well as develop some personal preferences. Composition: Through guided practice students learn writing skills from basic paragraphs through the process of researching, organizing, and composing research papers. Confidence in self and peer evaluation is encouraged. Students also learn word-processing skills to prepare for university writing assignments. Vocabulary: Students develop a vocabulary base appropriate for everyday conversations and classroom situations. In addition, they learn methods for long-term building and retaining functional vocabulary. Grammar: Students are encouraged to learn grammar through use. Grammar instruction is provided within the context of listening, speaking, reading, and writing.